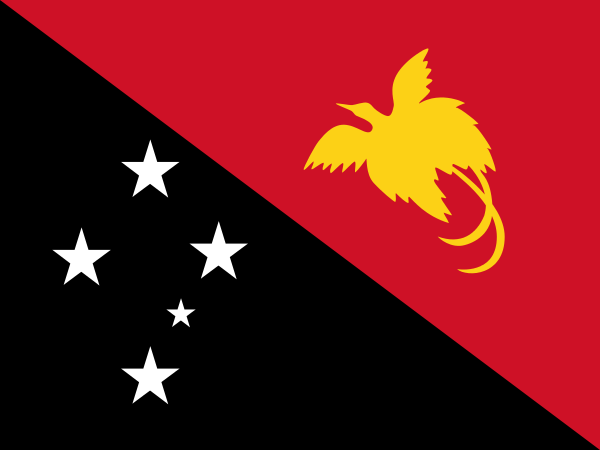 Home » countries » facts about countries of the world » geography » language » language facts » Papua New Guinea » world » Papua New Guinea has over 850 languages spoken, which is 13% of world's total languages . 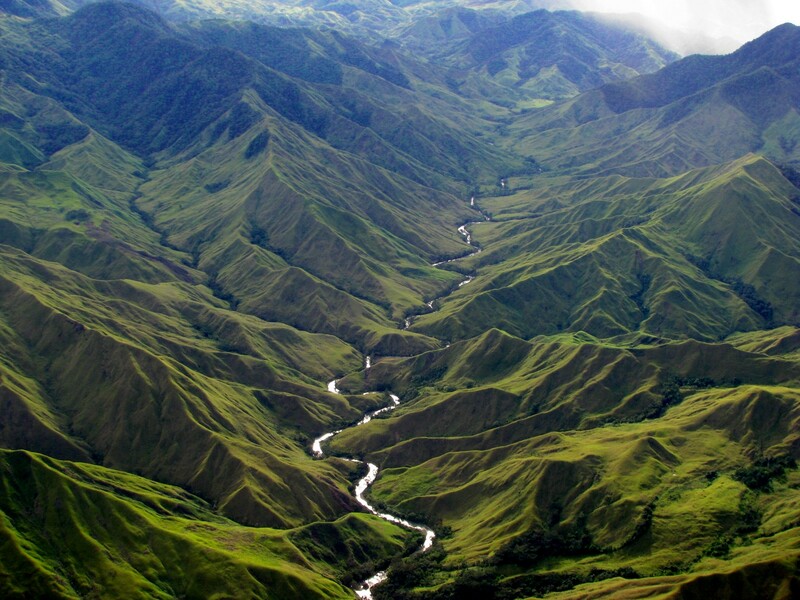 Papua New Guinea has over 850 languages spoken, which is 13% of world's total languages . Papua New Guinea is an Oceanian country having an area of about 462,842 sq km and a population of over 7 million. It is undoubtedly one of the most cultural diverse countries of the world with over 850 languages being spoken in the country ,which contributes to about 13% of the total languages in the world.These languages are being spoken by the inhabited tribal groups of the country. The official languages of the country are Tok Pisin ,English and Hiri Motu.The other languages spoken in the country includes Austronasian languages ,Papuan Languages , German etc. Welcome to the world of facts.This blog contains facts: serious facts fun facts ranging to all subjects. This blog stands by the famous motto: "Knowledge is Power".We try our best to mention the relevant sources with the facts shared here.